Koei Tecmo has announced the latest entry of the Atelier series, Atelier Lydie And Suelle: Alchemists Of The Mysterious Painting, is heading to Nintendo Switch. The game will be released on December 21, 2017 in Japan, with a western release following in 2018. 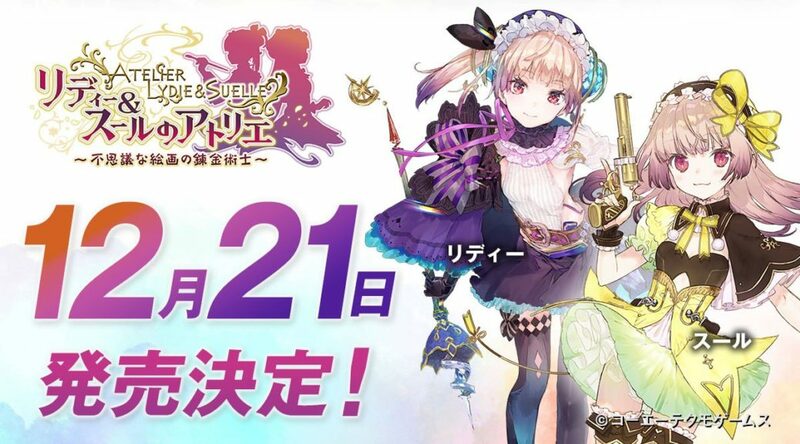 Atelier Lydie And Suelle takes place 4 years after the events of Atelier Firis: The Alchemist and the Mysterious Journey. The twins Lydie and Suelle, who are working hard for their Alchemist father and dream of managing one of the kingdom’s top ateliers, discover a painting in their basement. The painting grants them access to a new world full of unique materials. 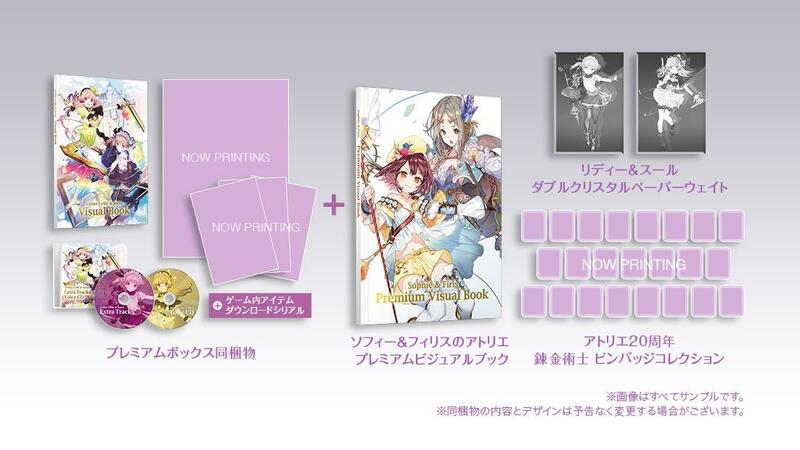 Atelier Lydie and Suelle is now available for pre-order on Amazon Japan in three different editions (eligible for international shipping). 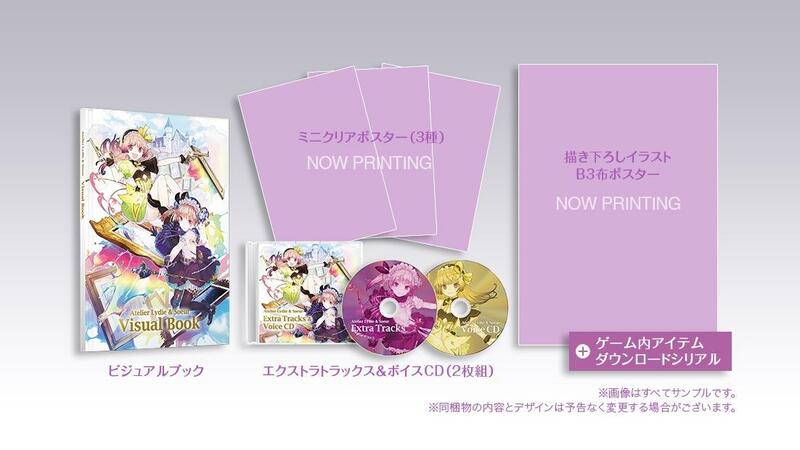 You can find the pre-order links for each edition below.